Quote: Quake II, released on December 9, 1997, is an American first person shooter computer game developed by id Software and distributed by Activision. 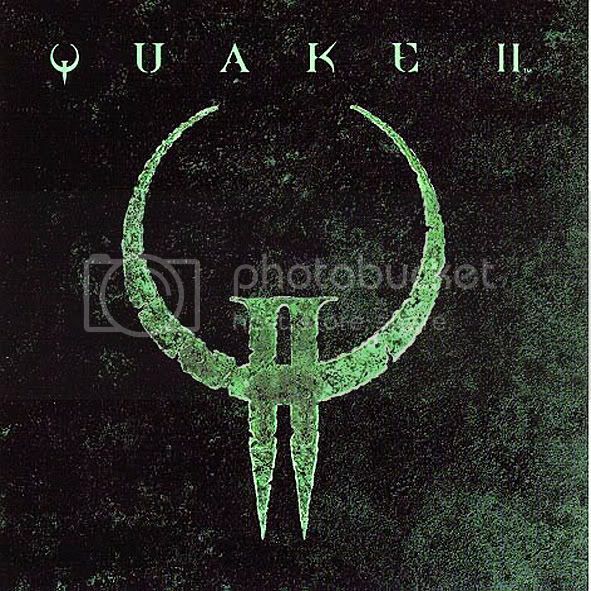 It is not a sequel to Quake; it merely uses the name of the former game for commercial purposes. The soundtrack for Quake II was mainly provided by Sonic Mayhem, with some additional tracks by Bill Brown.